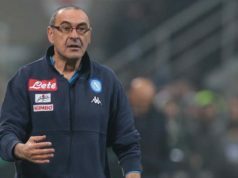 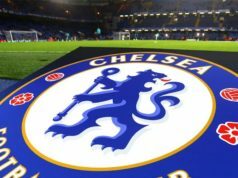 As Chelsea look to improve on last season’s miserable Premier League campaign, all eyes here in the Tavern are already on the summer and just who the club will go out and look to sign. 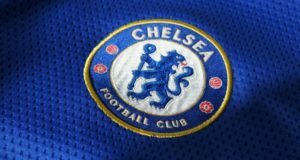 Manager Antonio Conte remains to be certain of his future with the club, and it could well be a testing time for the Blues fans, who have been used to nothing but success over the last 15 years or so. However, an FA Cup to end the season was a massive boost for the club, and Conte will be hoping to retain his grasp on the top job at the Bridge, as he seeks to win a second Premier League title and cement his legacy as a top Chelsea manager for years to come. 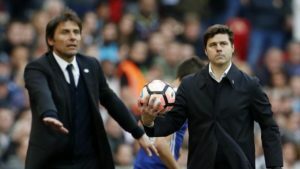 Our landlord here in the Tavern thinks the Blues need to be going out and spending some massive money this summer though, and he thinks a raid on Premier League rivals Spurs for attacking ace Heung-Min-Son could well be a brilliant move. 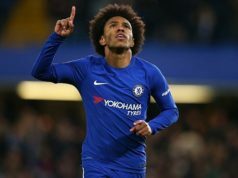 Valued at an impressive £45m by Transfermarkt, the speedy winger, who can also play down the middle, had another superb season last time out, notching 18 goals and contributing a further 11 assists to cement himself as one of the premier attacking talents in the English game. 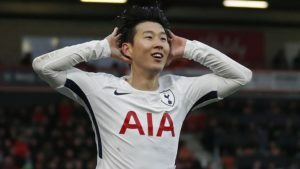 Son is well liked at Spurs and fits in nicely, but a move across London to the Blues and a huge increase in salary could well interest the forward, who will also no doubt be determined to cap his time in England off with a trophy or two.